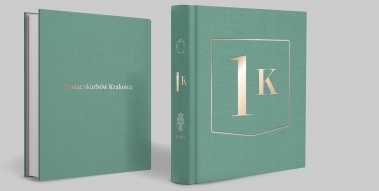 1000 Treasures of Krakow is a research project realised in collaboration with and on commission from the Municipality of Krakow. The project is planned for three years (2016–18) and seeks to provide a fresh perspective on the city’s cultural heritage, addressing its recent history and newest research findings. 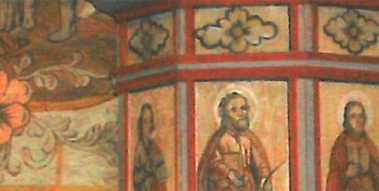 Its objective is to identify Krakow’s most valuable monuments, on the basis of a research in the city’s public collections (museums, libraries, archives), as well as those maintained by the church institutions and private owners. The titular treasures are objects that have played an important cultural role in the city’s history, in many cases illustrating its significant events and non-material aspects. Their ideological significance often comes with high artistic value. The monuments selected by the team of experts reflect the city’s and its citizens’ artistic, intellectual, and civilisational achievements across time. 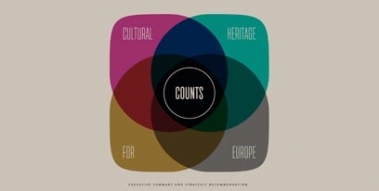 The aim of the project, that has been being implemented by the International Cultural Centre between July 2013 and July 2015, is to gather, analyse, consolidate and widely disseminate the existing data on the impact of cultural heritage on society and the economy. It will result in a European mapping of the evidence-based research that has already been carried out at the European, national, regional, local and/or sectorial levels.